Figs, sugar and water. The basic ingredients to delight us with delicious top quality figs in syrup. 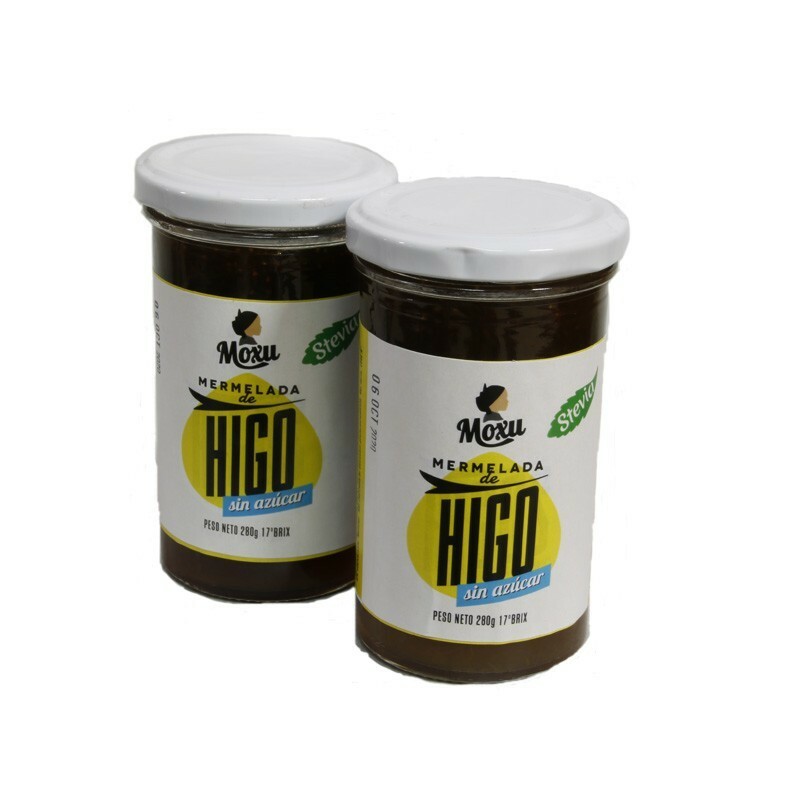 The production of figs in a Bizkarra syrup is an easy enough process but requires a lot of patience since it is absolutely necessary that the cooking and settling time is strictly followed for a good result. The key is knowing the secrets of the appropriate cooking times of the fruit and sugar since the process lasts for several days. There are different phases for cooking so that the figs are cooked and the syrup forms, taking care to avoid the degradation or undercooking of the fig. After this first phase of cooking where the figs secrete a type of 'syrup' they must be left to rest until they reabsorb the syrup. This operation is repeated various times during four days. After this period and final resting, the figs are put into canning jars to be vacuum bottled. This is the best part when this natural artisanal sweet is taste-tested. The result is an exquisite full fruit in mellow syrup that surprises with its flavour and texture. These products have had an important presence in the gastronomical tradition of the Basque Country, albeit somewhat debilitated over time due to the arrival of industrialization and progressive abandonment of the rural life where production was carried out at home after harvesting the tree fruits in autumn.